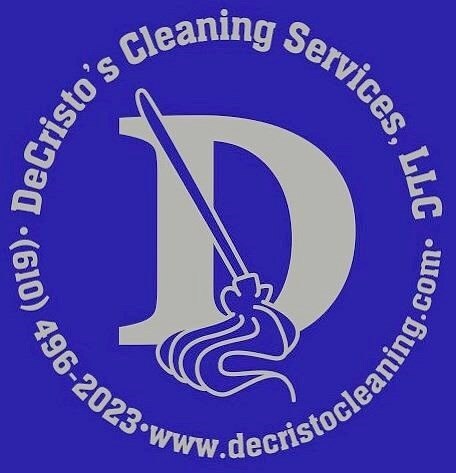 DeCristo's Cleaning Services is a privately owned and operated commercial cleaning company located in Delaware County, PA. We provide a high standard of professional services to Delaware, Chester & Philadelphia counties in PA. We take great pride in each relationship we develop with our clients and design each cleaning program to your specific needs. 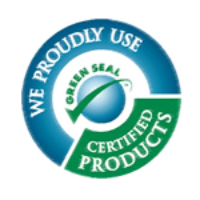 We work hard to help our local community by using green cleaning products and methods that promote the least bit of waste necessary. We look forward to starting a business relationship with you! To provide each client with the highest standard of cleaning service that is both time efficient and cost effective. Our client's satisfaction is our #1 priority. Flexible Cleaning Packages To Fit Your Specific Needs And Budget! Scheduling to fit any time frame. Overnight, weekend and emergency services available.